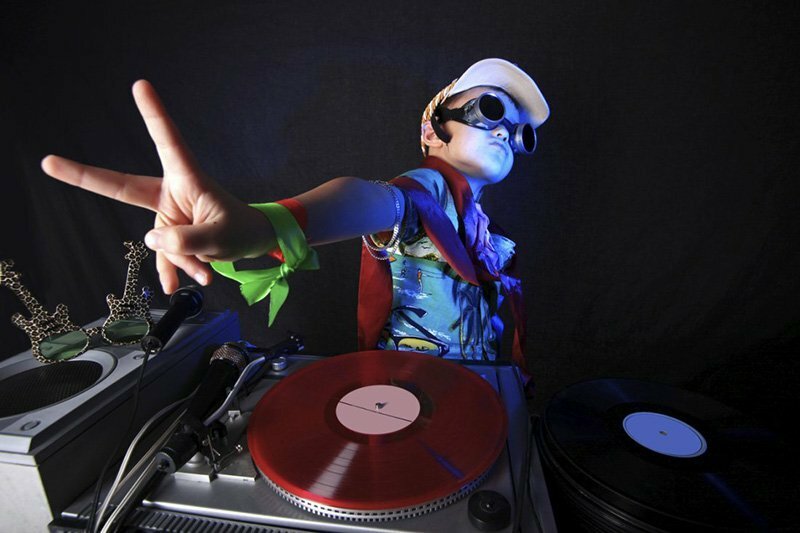 There isn’t anything unusual about a 6-year old who likes their music, but what if we told you that one has now become the world’s youngest club DJ? Thanks to L Restaurant and Bar in Osaka, Itsuki got his big break and put on one incredible show. On used professional Pioneer XDJ Aero decks, the 6-year old played to the delight of the crowd of both kids and adults for over an hour. During this time, he drew inspiration from his favorite Swedish DJ, Avicii, and tried a mix of rock and disco music which went down a treat. Because of this incredible performance, Itsuki Morita will now be a new name added to the Guinness Book of World Records. “He never gave up thinking that he could become the world record holder,” says his mother. When asked how the performance went and how he felt about becoming a record holder, the 6-yeard old DJ said that this is “the happiest time!” And why wouldn’t it be? Not only did he get to DJ, but he also got the chance to fire the T-shirt cannon into the crowd! Antarctica – The Land of Penguins, Strange Huts, and Really Old Fruitcake!